When a sudden storm destroyes her reseach vessel, a young and innexperienced Lara Croft finds herself stranded on a mysterious and remote island off the shores of Japan. 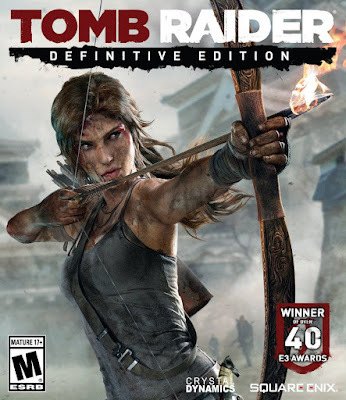 Released in January 2014, this version of the Tomb Raider 2013 introduced some graphical changes and a new and improved Lara model, now with the added feature of AMD's Tress FX. The game now runs at a native 1080p in both consoles, but the framerate was capped at 30fps on the Xbox One, due to instability, while on Playstation 4 the framerate was kept at 60. 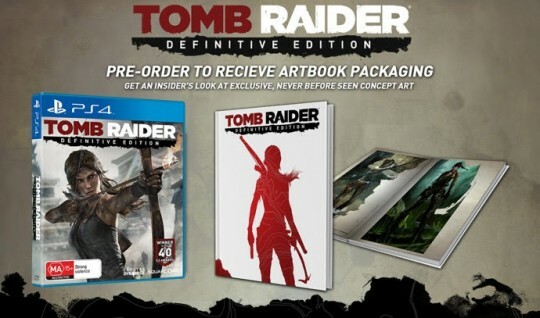 It also utilizes Kinect voice commands to navigate through menus and change equipment.All the downloadable content released on the original version were included on this package, such as an additional tomb, outfits, various multiplayer maps and weapons.